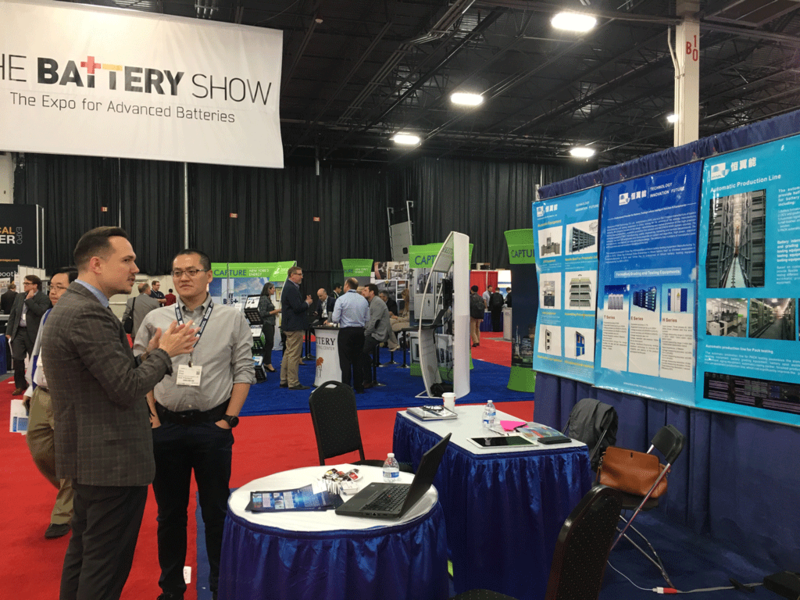 Congratulations on HYNN for the success at 2017 US Battery Show!-Shenzhen HYNN Technologies Co., Ltd. 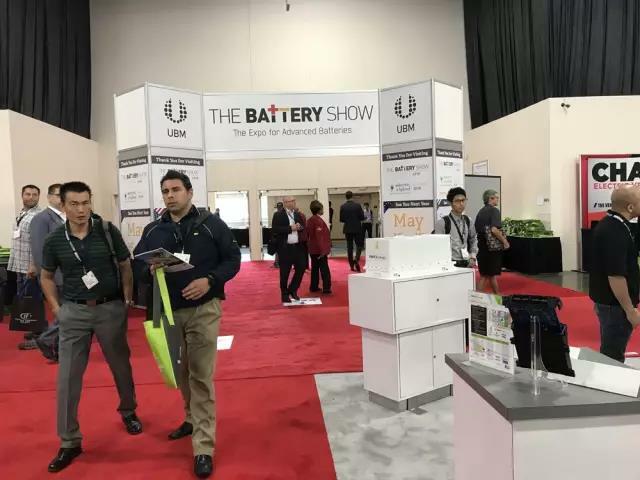 THE BATTERY SHOW is an annual global battery trade show, displaying the latest battery technologies, including battery products, battery test equipment, management system, battery raw materials, recovery and disposal as well as battery solutions applied for electric vehicles, renewable power source, portable electronic equipment, medical technology, military and communications. 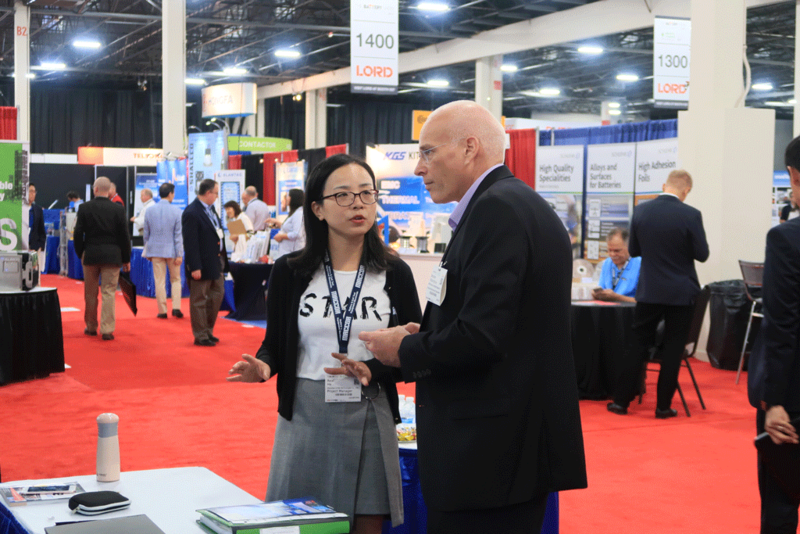 Electric vehicles, driving system, test system, electric vehicle related technologies and inventions are showed at the ELECTRIC & HYBRID VEHICLE TECHNOLOGY EXPO. 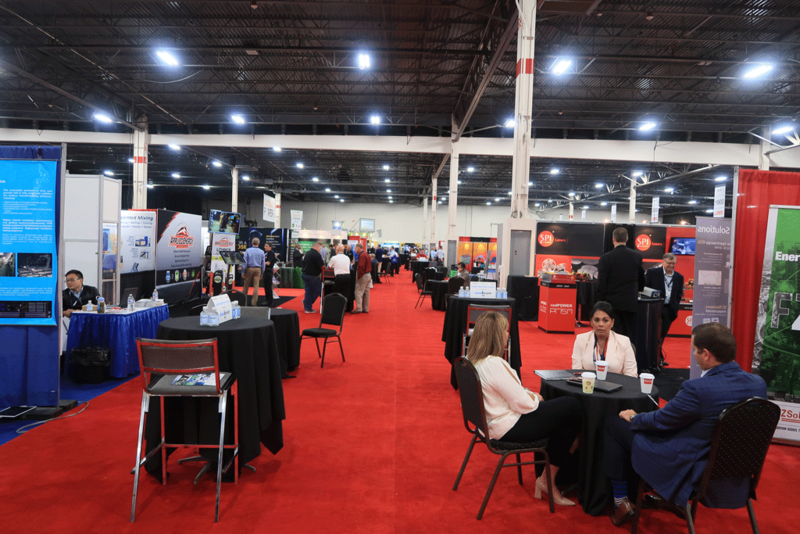 HYNN team welcomes the guests from all over the world with a confident and full spirit at 2017 US Battery Show. 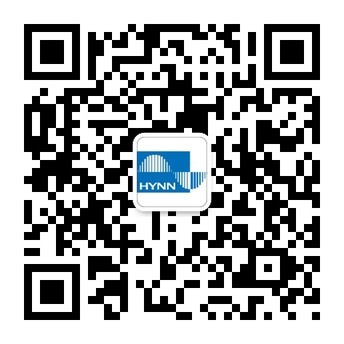 As a leader in the new energy automotive industry 4.0 and a professional server in integrated intelligent solution, HYNN has attracted attention from many international battery manufacturers at the Show. Some battery manufacturers have reached initial agreements with us after in-deep acknowledge of our products. 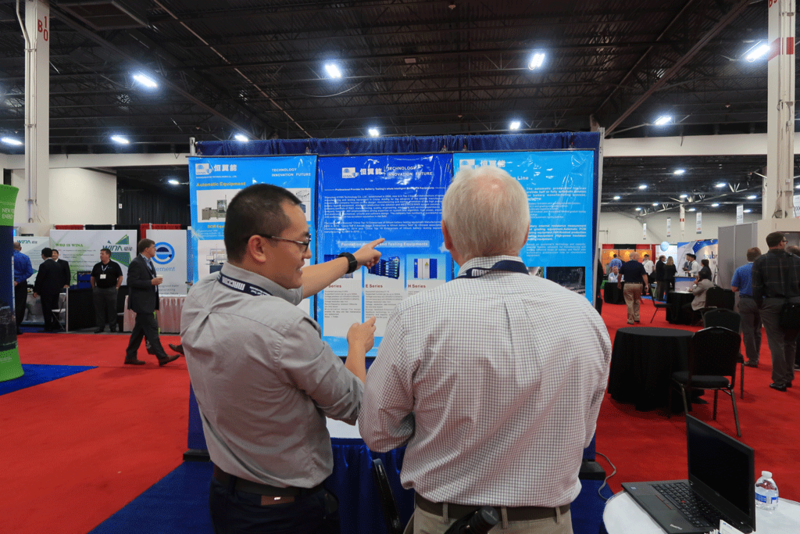 Many friends from the international battery industry showed great interest in our inspection equipment. We have made close and successful communication with many world-renowned manufacturers from the US, Canada, the UK, Europe, the Middle East and Asia-Pacific region, some of which expressed their desire for further communication with us afterwards. Next：HYNN was highly recognized by the industry again and won the title of "2017 Top-Ten Brand for China Lithium-ion Power Battery Equipment".